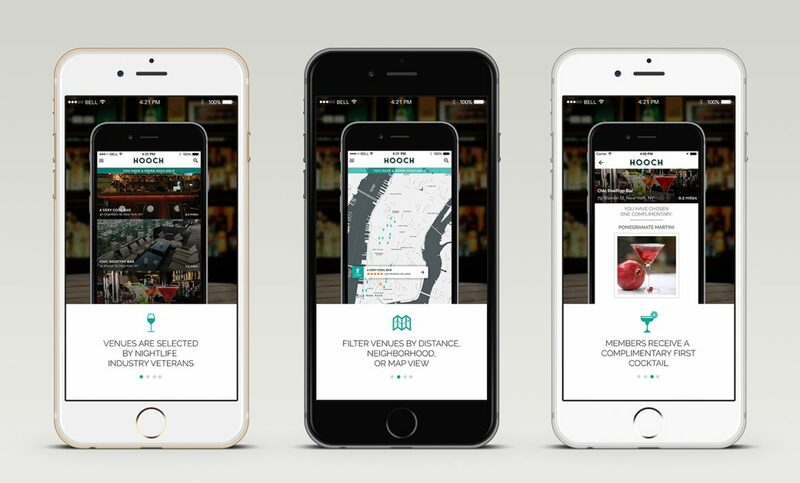 Hooch is a members-only, subscription-based cocktail app that provides its users a drink every night at any participating bar in New York City or Los Angeles for a low monthly fee of $9.99. That’s right: for the cost of less than a single cocktail, you can get a drink every night for a month. Ruckus is proud to have designed the app, and aided the team in fleshing out functionality and messaging in order to deliver a bar app experience unlike any other. So far the success speaks for itself, with Hooch raising $1 million in seed funding and eclipsing 10,000 members in just two months. Download the Hooch app from the app store to get started and to find participating locations, or learn more about the program at https://hooch.co/.